Enacted in 1966, this law contains a strong statement supporting historic preservation activities and programs. It outlines that historic preservation, including archaeology, is an activity that occurs at all levels of government, (Federal, State, and local), and also involves private organizations and individuals. Section 106 of the NHPA requires that all Federal agencies to identify and assess archaeological or historical sites that their actions might affect. While this does not necessarily mean the preservation of such properties, it does require that their cultural or historical values be considered in determining what is best for the public interest. Any adverse effects to the property in question must be resolved through mitigation. Creative mitigation goes beyond the traditional approaches and allows professionals to showcase the importance and value of South Carolina’s cultural resources. 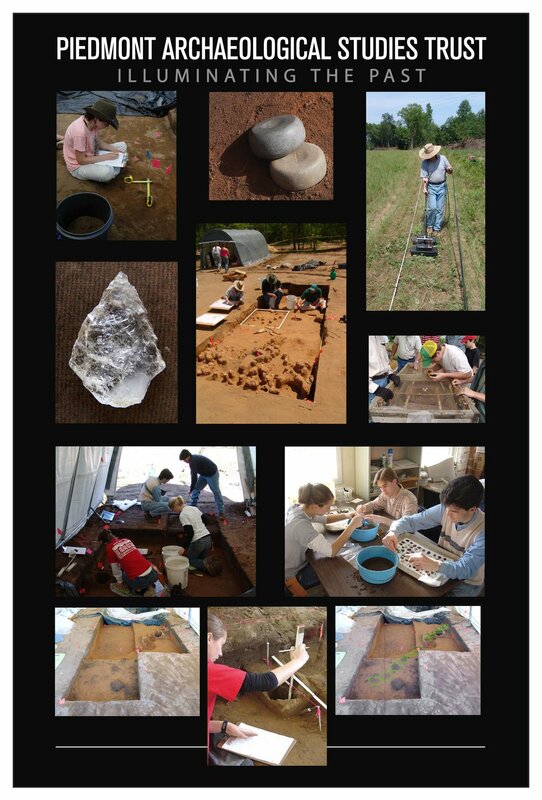 SCAPOD can offer creative mitigation solutions to archaeologists or historians looking for ways to ensure that the public benefits from these investigations. Contact us for a consultation on what would work best for your budget and needs.